The simplest way to invest. 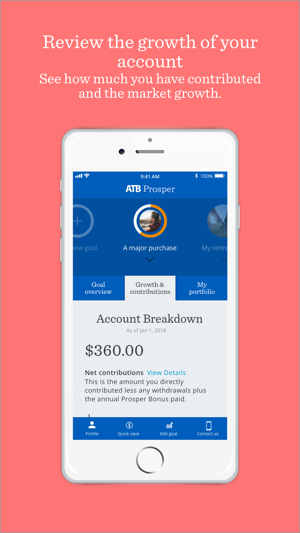 The ATB Prosper Dashboard gives you a quick and easy way to check progress, edit goals and make additional contributions to your ATB Prosper account. 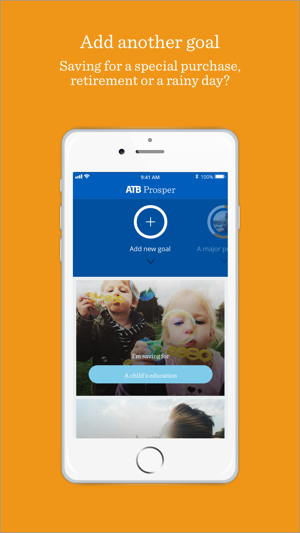 From there, our smart, simple and helpful tool will allow you to follow your progress and make changes along the way. 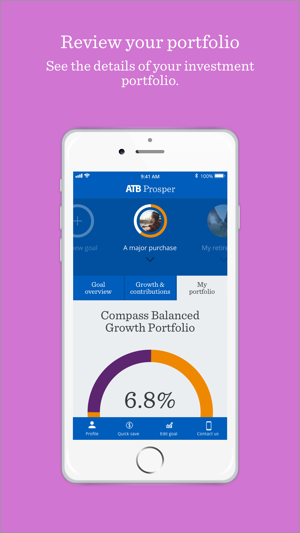 - Get access to ATB’s Compass Portfolio Series, an award-winning mutual fund portfolio featuring some of the world's leading investment managers. 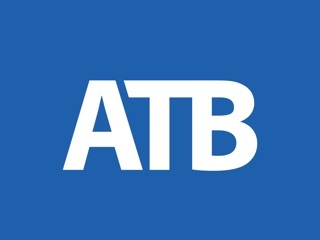 ATB Wealth operating hours have changed as of April 1, 2019. 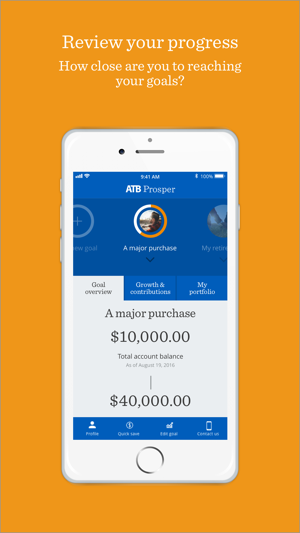 We've updated the app to reflect these changes. Can’t login to the app! When I try to login via the app it says “Please enter a valid password”. Same password works fine on the website. Doh! 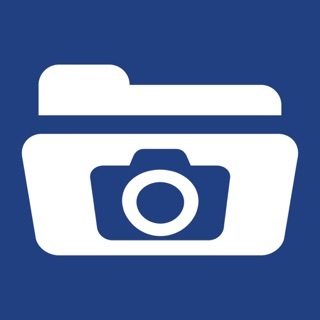 Easy to use, great functionality...love it. Glad to hear you're enjoying the app. 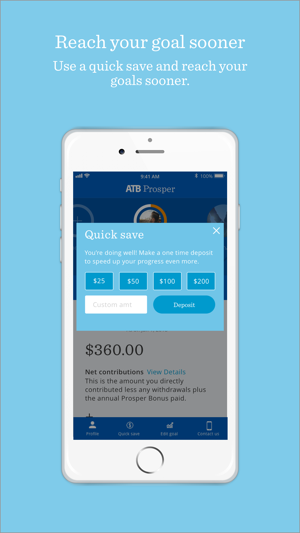 This is a very easy to use and cool app that gives you access to relevant and timely information on your Prosper account and updates pace and progress of your savings goal. Well done! 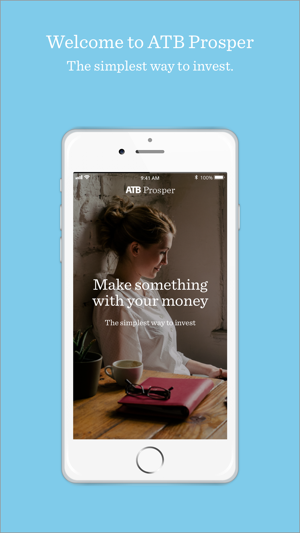 Thanks for the review of our new app.